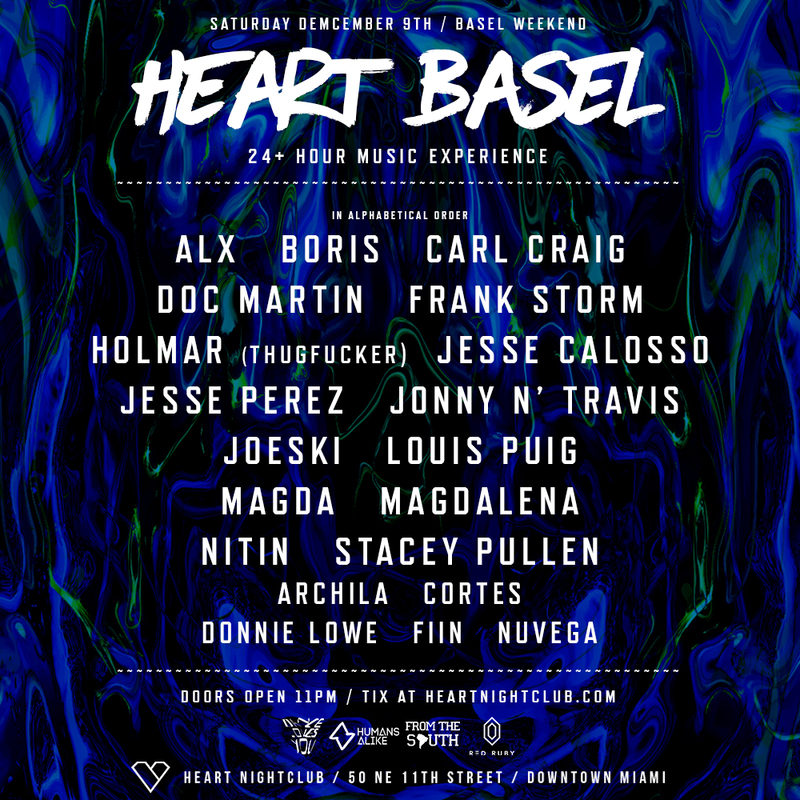 9dec11:00 PM24 Hours Heart Basel - Over 20 DJ's ! !Get Your Discounted Tickets Using Promo Code "GOODLIFEMIAMI"
We’re announcing our full line up for 24 hours Heart Basel party! This is a ticket only event! Go here for tickets and USE Promocode: GOODLIFEMIAMI for discount!